Product prices and availability are accurate as of 2019-02-25 04:24:52 EST and are subject to change. Any price and availability information displayed on http://www.amazon.com/ at the time of purchase will apply to the purchase of this product. 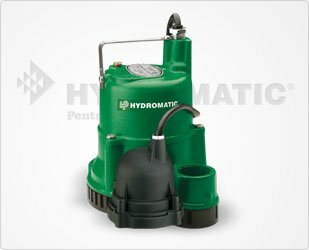 Submersible sump/effluent pump, 1/2 HP, 1550 RPM, 3/4" solids handling, 1-1/2" discharge, built-in overload, automatic models feature a "piggyback" diaphragm switch Switch setting: Turn-on = 7-7/8", Turn-off = 3-3/8"